“We do all our interiors ourselves, especially because we have a furniture design house as well,” they commented. The Defense area of the Lahore is rich in potential customers and it harbors people from every class. “This new store is, in fact, a result of popular demand for more brand accessibility in this area, It ensures that our fashion is now available to a wider set of people, thereby making us a major retail force that creates and reaches out to a wider demographic,” The Brand Safinaz said in their press release. 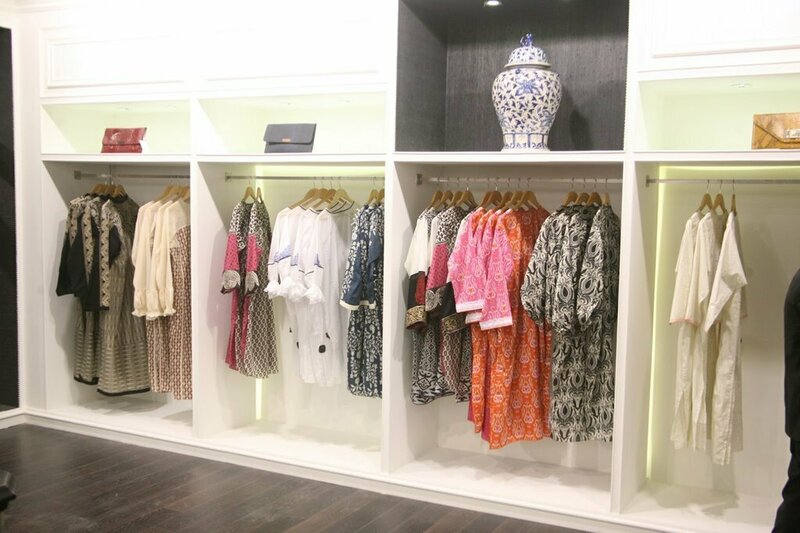 The Launch of the store was combined with the launch of their Muzlin range which contains beautiful two pieces, kurtas and dupatas. The price range is from 25oo rupees to 2900 Pak rupees in Sana Safinaz Lahore outlet.